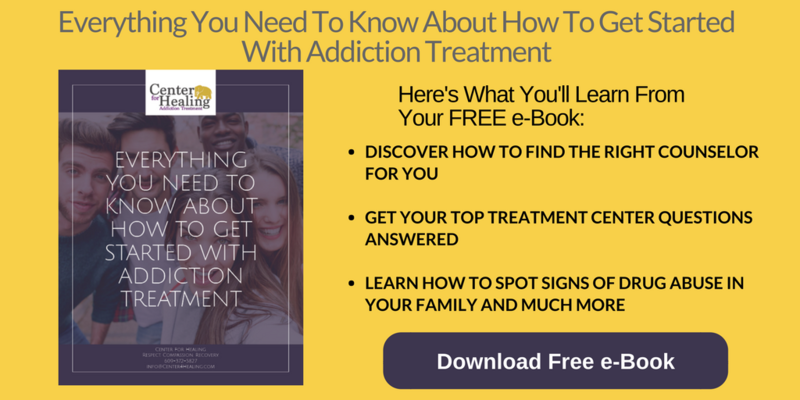 Individuals suffering from drug addiction often don’t know where to turn for help. They are worried about being judged or having to deal with certain traumas they’ve buried over the years of their addiction. Some individuals feel like their drug of choice is the only thing that helps them feel normal and that getting sober will only bring about negative feelings or memories. Just because a rehabilitation center isn’t located in an environment with year-round sun and palm trees, doesn’t mean it isn’t a quality treatment center. Location doesn’t make the center more or less successful than another. What’s important are the professionals on staff that the clients work with—and the effort the client puts into his or her recovery. One doesn’t have to go far from their current residence to receive treatment, and they definitely don’t have to leave the state. For individuals with families and loved ones near by, staying close is an important consideration. They don’t want to be thousands of miles away from their support system of children, spouses, family members, and friends. The benefit to staying in state is that they can remain close to family and friends when it comes time to re-integrate back into daily life. One of the main reasons people with addiction are hesitant about getting help is the worry about leaving their comfort zone. Entering a treatment center in-state eliminates this as an excuse and can be used as a positive point when discussing treatment center options and locations. The state of New Jersey has strict regulations when it comes to treatment centers and facilities, which makes it difficult for just anyone to open a facility in the state. These guidelines are for a reason, and New Jersey treatment centers are monitored closely to ensure that they adhere to restrictions and guidelines. Many other states have much more relaxed guidelines when it comes to opening treatment centers, meaning anyone can do it. A solid rehabilitation center should be run by professionals who know what they are doing. When considering a center in New Jersey, you’ll know that it meets the highest regulations and will protect and aid those going through treatment. Drug abuse costs a lot—both emotionally and financially. It can cost someone with addiction their friends, family members, and entire lives. It also costs a lot of money for both the addicted and your average taxpayer. Many treatment centers will accept patient insurance to cover the costs of rehabilitation services, which can vary anywhere from $5,000 to $30,000 and will differ depending on the type and length of treatment. But insurance companies are becoming much more proactive with helping pay for rehabilitation, so chances are—depending on an individual’s coverage and healthcare provider—insurance can cover most of treatment expenses. New Jersey is currently going through a drug epidemic with many individuals turning to heroin because they cannot afford prescription drugs. Due to this rampant increase in heroin use, many rehabilitation centers in New Jersey now offer services for those with no insurance. There are even hundreds of facilities that offer free rehab to those who are in need of treatment but cannot afford it. Other facilities will offer various strategies for patients to pay for rehab without insurance. Payment plans, financing, and subsidized coverage are just some of the tactics utilized for patients to be able to afford treatment. So, worrying about paying for treatment should never be a deterrent for getting the help you need. Treatment in New Jersey is just as good as anywhere else in the country. Due to the state’s strict guidelines, centers are focused on the treatment and healing of patients, not just about making a buck. 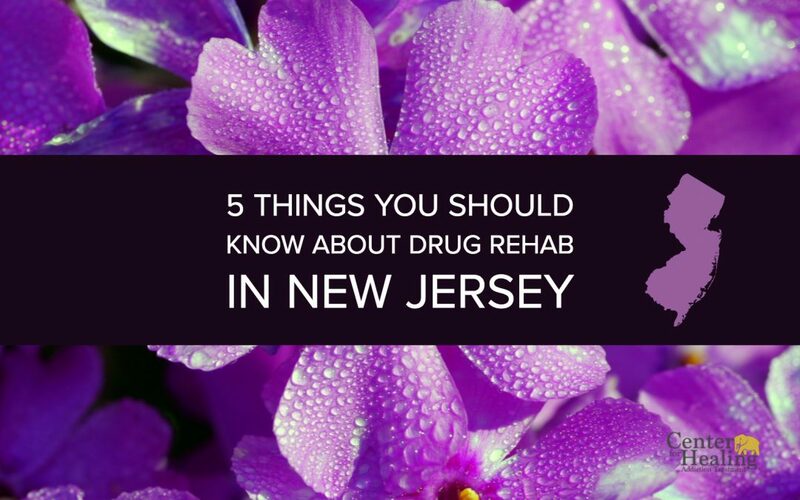 And with so many facilities, affordable treatment plans, and even free programs, there is no reason why an individual in need of rehab shouldn’t be able find a New Jersey facility that works for them. If you would like to learn more about drug rehab in New Jersey, please contact our professionals today.